We're passionate about improving the quality of drug therapy education from pharmacology to pharmacotherapy. 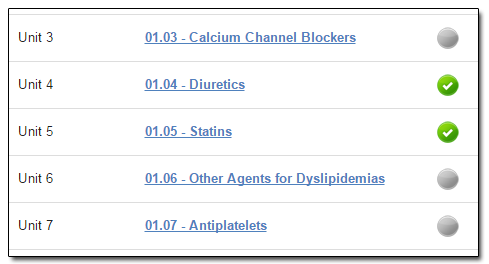 Using 60+ beautiful HD videos complemented by a library of 150+ comprehension quiz questions, this course will take your foundational pharmacotherapy knowledge to a whole new level. Ineffective Learning Strategies Waste Time! How much time have you expended with bloated "top 200" flashcards, lengthy textbooks chapters, and seemingly endless PowerPoint presentations? It's time to start working smarter, not harder. Track your progress as you complete each unit. Not ready for a specific drug class? Feel free to skip sections to meet your learning needs. Frequent, low-stakes assessment improves long-term comprehension. 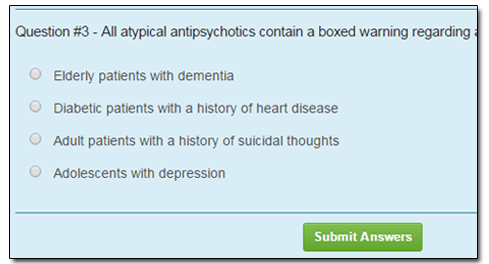 Every video includes a brief quiz section to ensure drug topic comprehension. Learning about drug therapy can be like drinking from a firehose. There's a mountain of material with very little time to develop long-term comprehension. Frustration can set in quickly when you can't seem to remember basic concepts from only a few weeks ago. Without a strong initial understanding, the brain has a very difficult time retaining information, connecting key concepts, and bridging the gap between textbook knowledge and clinical skills. Using this online course, you can complete our video series at your own pace, on your own time. You can watch the videos as many times and as often as you would like. We've designed our videos to be frustration-free. By focusing on only the most important material, the deluge of information often seen in drug therapy courses is simplified into bite-sized, 10-minute videos perfect for building your confidence and your pharmacotherapy knowledge. 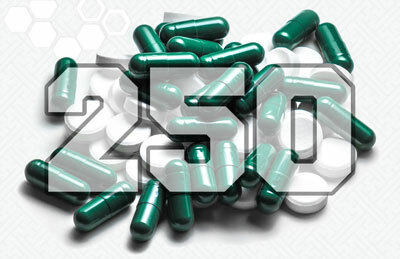 The Top 250 Drugs course is designed for any healthcare professional or student who needs to have expertise in drug therapy. How can an online course cover so much material? Most teaching modalities rely too heavily on being comprehensive -- providing you with every tiny detail in order to be complete. Not only does this flawed strategy dilute the most important concepts, but it nearly ensures the failure of long-term memory. This course is unapologetically non-comprehensive. By focusing on the most important clinical pearls and concepts, you can develop a strong foundational understanding. 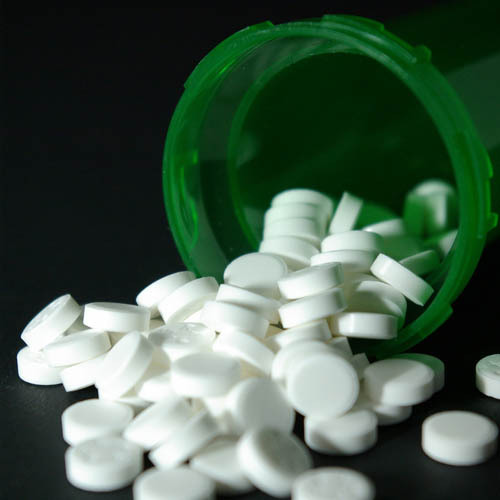 As your drug therapy expertise improves, your bedrock of basic drug knowledge will provide the structure for more complex and detailed information in the future. Sean P. Kane, PharmD, BCPS received his Doctor of Pharmacy degree from Butler University. 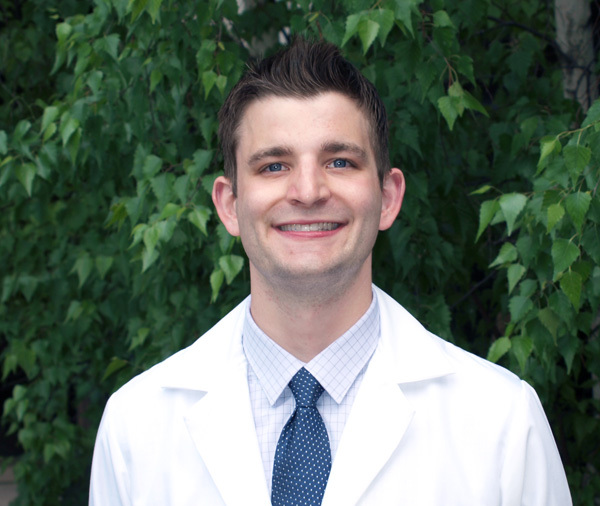 After completing a PGY-1 pharmacy practice residency and PGY-2 critical care residency at the University of Illinois at Chicago, he now practices as a clinical pharmacist, precepts pharmacy students, and teaches as an assistant professor. Dr. Kane is the creator of ClinCalc.com and is passionate about delivering high-quality medical education in a variety of novel formats. In addition to this course, ClinCalc.com supports medical education through mobile applications and clinical decision support tools that teach during the user experience process.